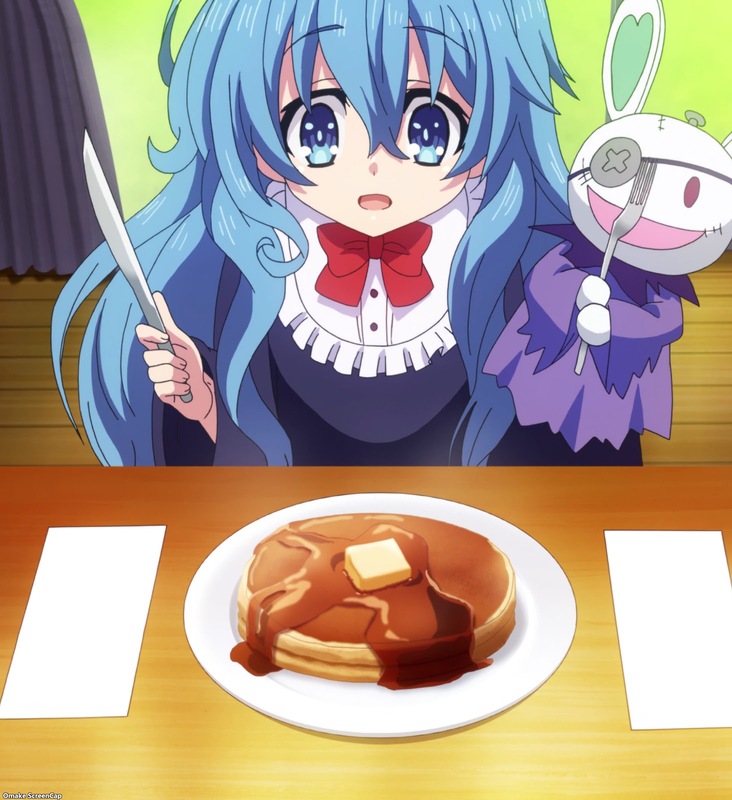 Shido took Tohka to an all-you-can-eat buffet, which was good for Tohka, but not so good for that restaurant. 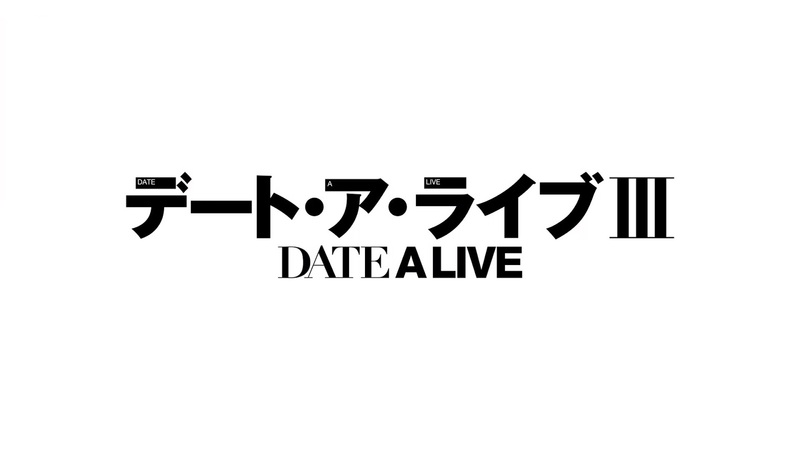 Shido has to take twelve people out on dates to figure out which of them Natumi is impersonating. 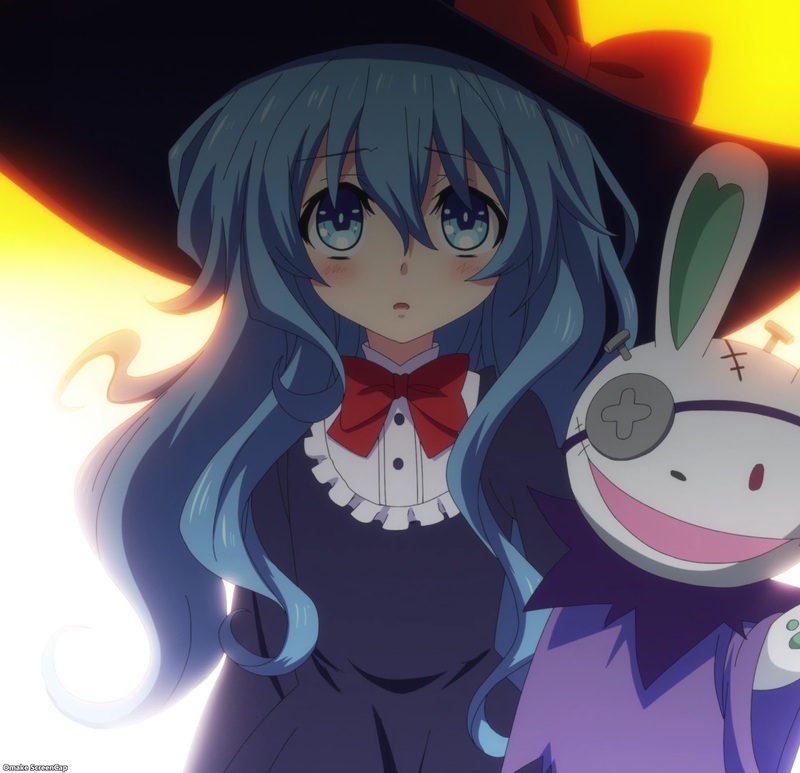 Yoshino showed up in a witch costume, at the suggestion of her puppet Yoshinon. Nothing suspicious here, amirite guys? Kotori is not at all nervous about her own date with her big brother in the morning. Nope, not at all. 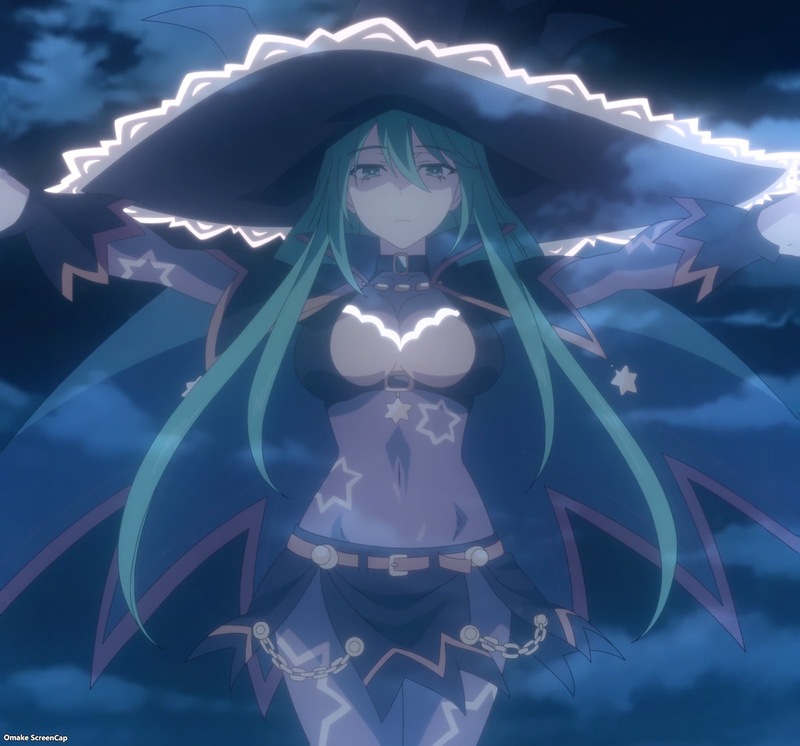 Meanwhile, Natsumi made good on her promise to make somebody of the twelve disappear for each day Shido hasn't guessed correctly which one is the impostor. She's conscientious like that, I guess.